Just because you are heading outdoors doesn’t mean you need to settle for sub-par recipes! This Southwestern Chicken Tin Foil Dinner is packed with flavor and sure to become a family favorite! Make it on hot coals, on the grill, or even in the oven at home! This week in Utah temperatures are hitting low 80’s which has me dusting off the tent and getting excited for camping adventures! There are SO many great locations that I want to visit before we pack up and move out (more about out move coming soon). In anticipation of our trip I decided to bust out my new cookbook, Foiled! 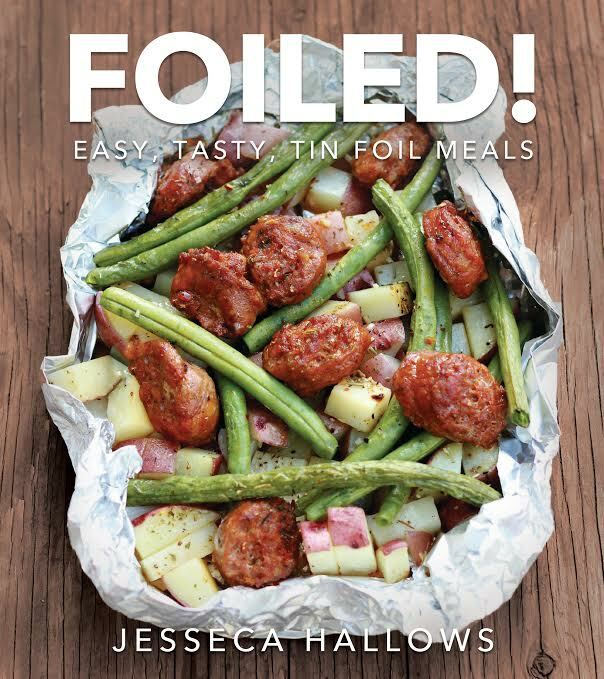 Easy, Tasty, Tin Foil Meals, and make one of my favorite recipes! A quick trip to the grocery store and we were ready! 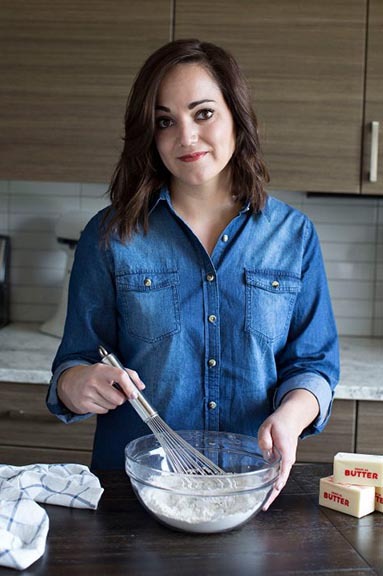 One thing I really love about this recipe, and any tin foil meal, is that you can customize it to your tastes. I piled this one high with some southwestern favorites hoping for a fun festive flavor and we really knocked it out of the park. 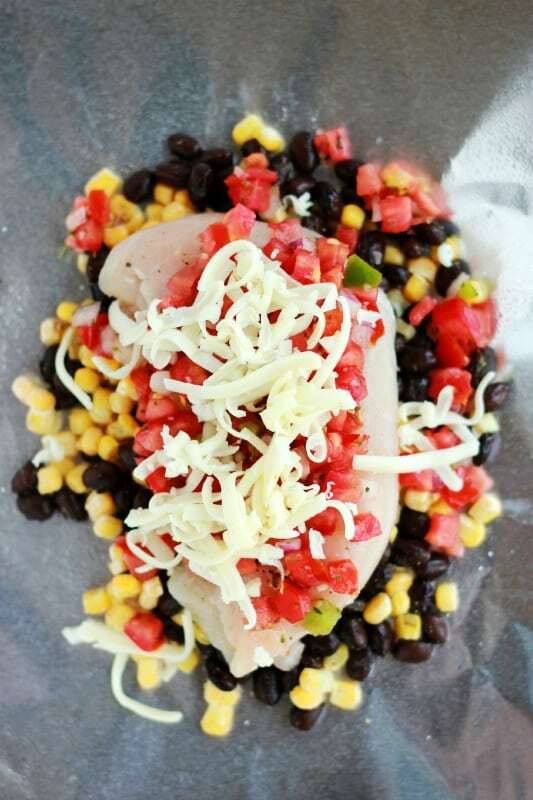 I used trimmed chicken breasts, black beans, corn, and pico packed tightly into a tin foil packet. Top with a little cheese for some melted savory goodness and you’ve got one killer dish. My sister added some diced peppers and taco seasoning to hers which gave it a bit of a Taco Tuesday flair. Pack it into a soft tortilla and BAM. Instant taco goodness. The best part? There is practically no mess. 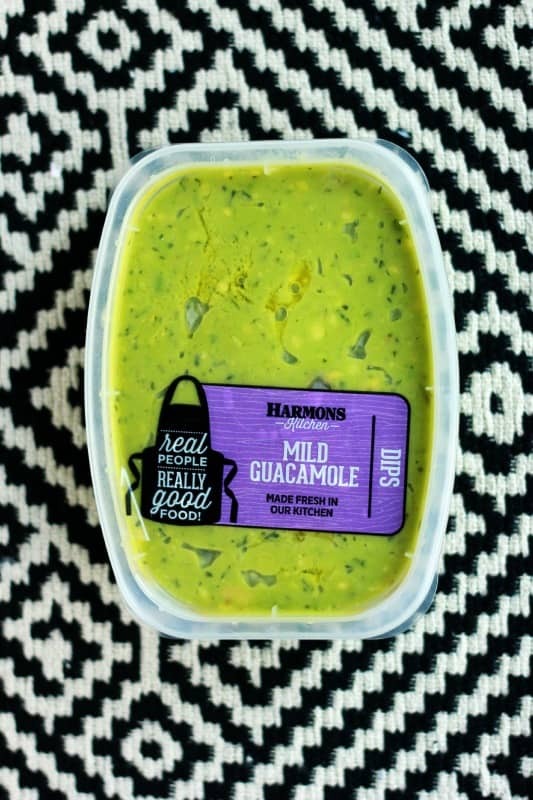 You can use your packs as the dish which saves on clean up time after you’ve finished! 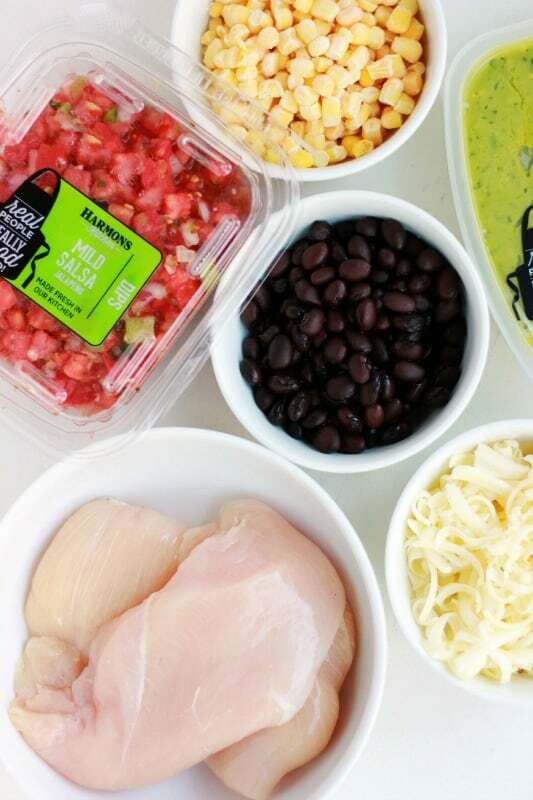 Don’t forget to top yours with a little guacamole and sour cream. Adding a bit of rice might be a fun twist too. Pull off 4 sheets of heavy-duty tin foil (8-10) inches and layer to create two packets. Lightly mist with cooking spray. Stir together the corn, black beans, and cumin. Divide between two foil packets. Season the chicken with salt and pepper. Place 1 on each packet. Top with pico de gallo and cheese. Fold up the sides of the foil and seal tightly. Cook on hot coals or on a grill over medium low heat for 20-30 minutes or until the temperature off the chicken reaches 165 degrees. Make sure to turn several times to avoid burning. Top with fresh cilantro, sour cream, and guacamole before serving. Thank you so much! 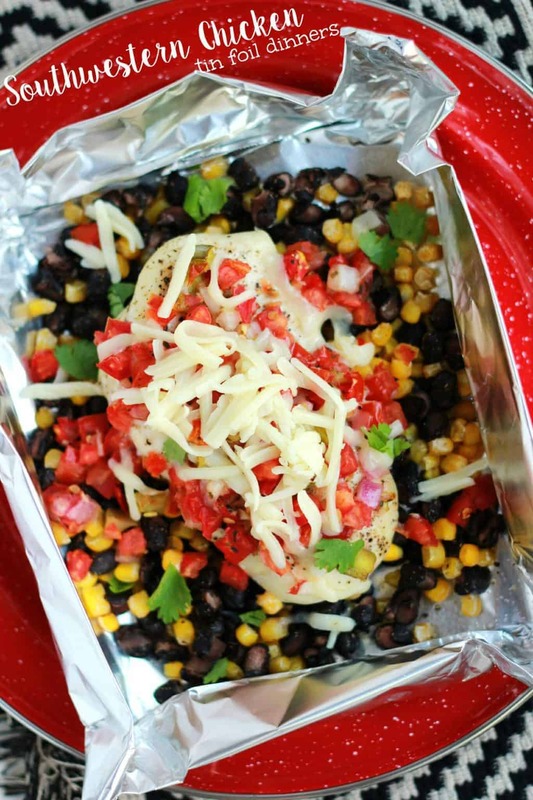 We’re headed for a family camping vacation and I love the new tin foil dinner ideas!